As typewriter and vintage communications enthusiasts we are looking to bring back lost forms of communication and inspire others to follow. With modern technology people have so quickly forgotten the beauty and romanticism associated with analog communication and that 'the medium is the message'! 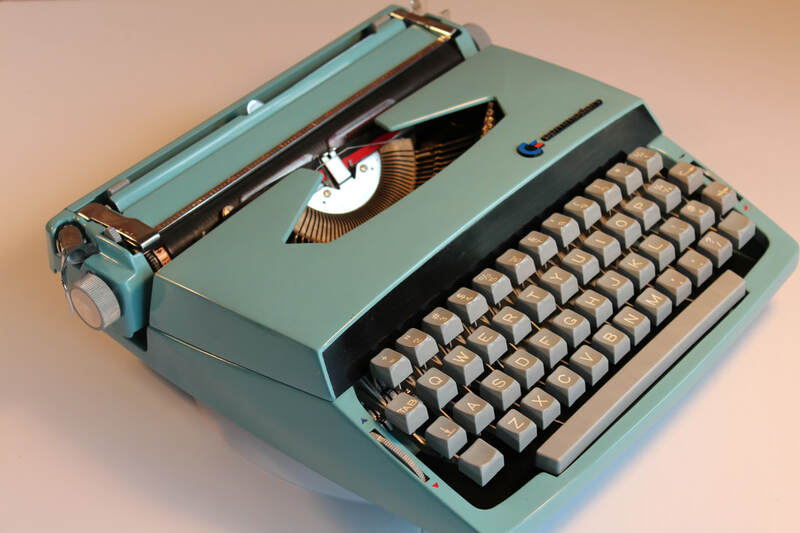 Join us and take back the joy of communication! 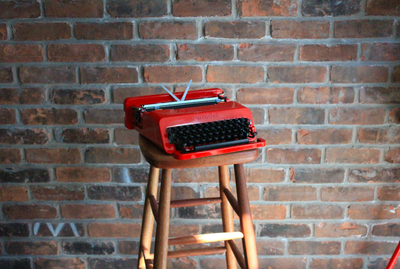 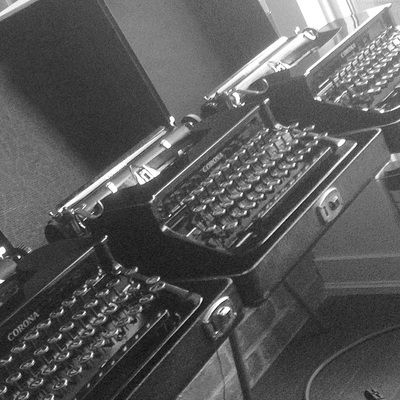 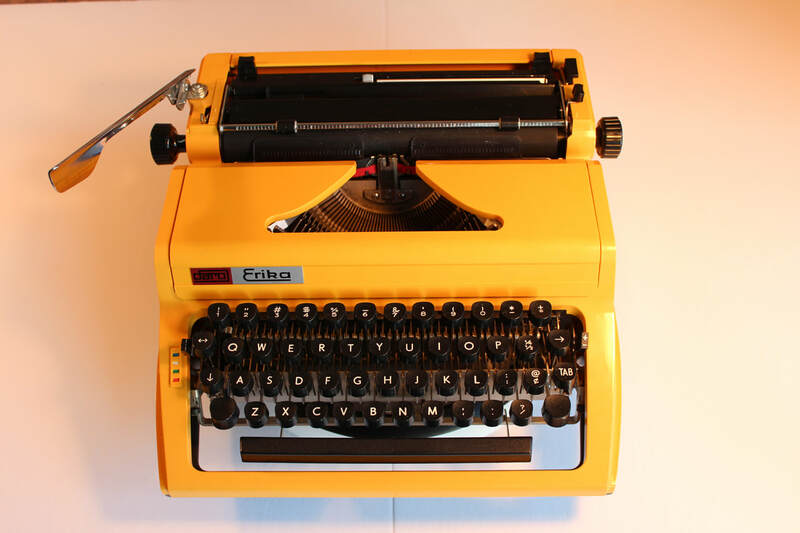 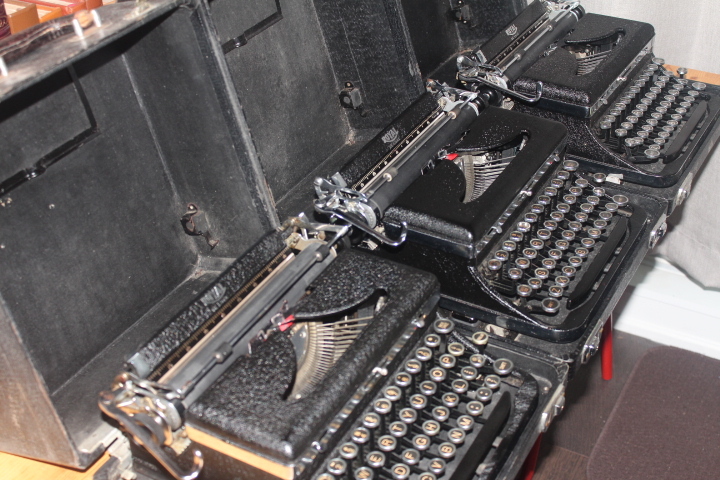 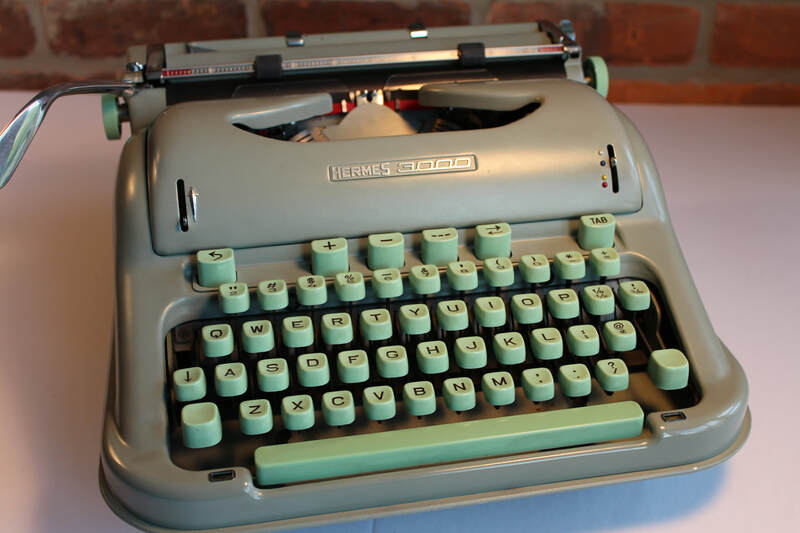 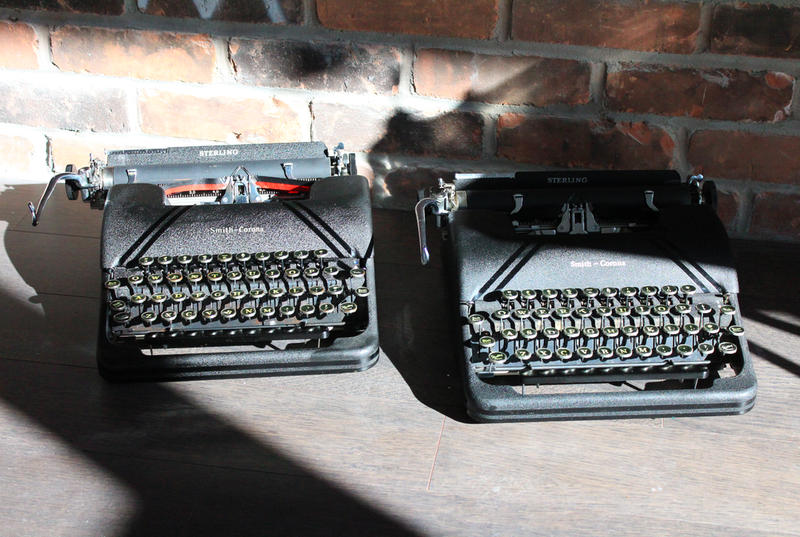 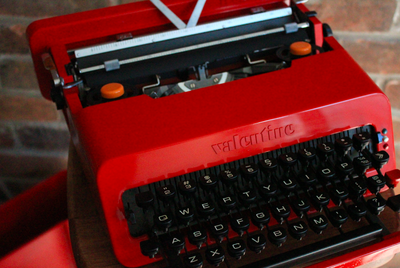 Find our typewriters in Toronto or Buy Online - $30 Shipping in Canada and $75 to the USA! Subscribe to our mailing list for exclusive offers and news!